 Borderlands is a series of action role-playing first-person shooter video games in a space western science fantasy setting, created by Gearbox Software and published by 2K Games for multiple platforms. Several characters appear in multiple Borderlands games. 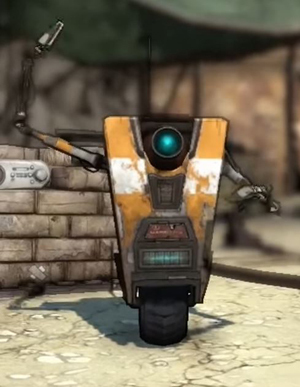 The little yellow Robot Claptrap (voiced by David Eddings), the de facto mascot for the franchise, has appeared in all games as a non-player character (NPC) and in the Pre-Sequel as a playable character.